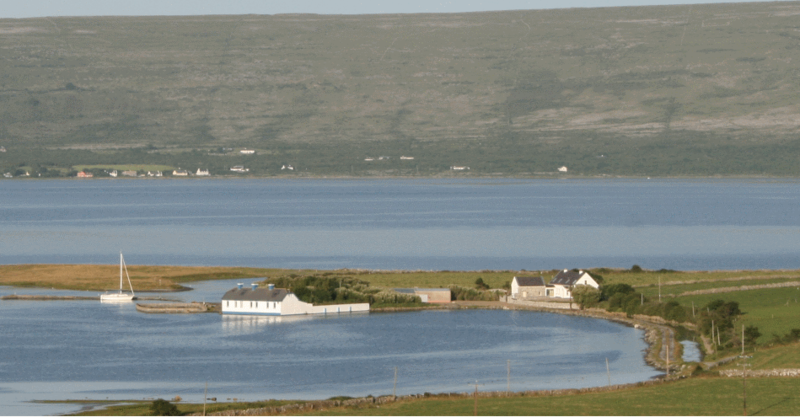 Situated in Finavarra, New Quay, Heron Cottage is located on a most secluded peninsula within metres of the sea with breathtaking views across Ballyvaughan Bay, Black Head and the Burren National Park. Secluded though it is, the Flaggy Shore is only minutes walk away. New Quay is located between the popular sea side villages of Ballyvaughan, Co Clare and Kinvara, Co Galway. 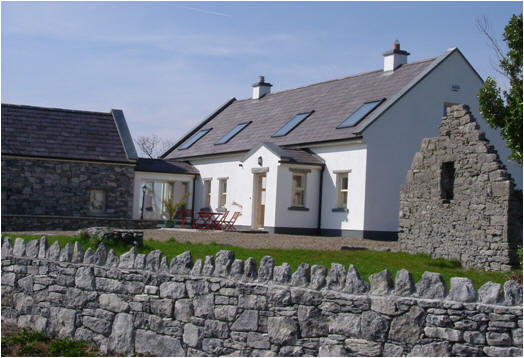 Located 25 minutes from Galway City and 35 minutes from Ennis, Heron Cottage is an ideal base for a country break at any time of the year with many tourist attractions on your doorstep such the mystical Burren National Park, Ailwee Caves, Cliffs of Moher, Lahinch and Doolin. Click here to take a tour of Heron Cottage.